 The Official Training Program of the Raleigh City of Oaks Marathon and UNC Rex Healthcare Half Marathon is the Raleigh-based Jeff Galloway Training Program. The Galloway Training Program is open to anyone interested in fulfilling a lifetime goal: to run a marathon, half marathon, 10 miler, 10K or to just get started. The training group welcomes all levels, from beginners to Boston Marathon qualifiers. Pace groups are set up to ensure a comfortable and safe training pace for every ability. This low-mileage run/walk program prepares people for an incredible achievement. A high percentage of participants, including beginners, continue this lifestyle change after the completion of their goal in a dynamic and fun way, either training to complete a half or full marathon for the first time or to improve personal marathon/half marathon times. Under the direction of Ron Wahula and his staff of seasoned group leaders, the Galloway injury-free training principles have been used successfully by hundreds of thousands of runners and walkers of all abilities, including beginners. The Raleigh Galloway Training Group starts in May. For details, visitwww.RaleighGalloway.com. Looking for a Couch to 5K Training Plan? Check out this training plan, courtesy of Blue Cross and Blue Shield of North Carolina!